The process of eliminating toxins and parasites from the intestine is called colon cleansing or colon detox. Introduction of elements like baking soda, few other solutions and herbs into the intestine during the cleansing procedure offer a wide range of benefits such as easing constipation, increasing immunity, boosting energy and stimulating healthy intestinal flora. Baking soda or Sodium bicarbonate is a salt that neutralises and breaks down proteins. This can be used as an antacid and is also used as a first aid. 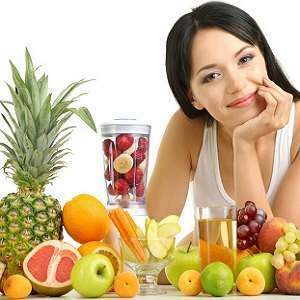 Colon Cleanses: Colon cleansing is primarily done as a preparation for any medical procedure. Doctors recommend colon cleansing or colon hydrotherapy preceding colposcopy. 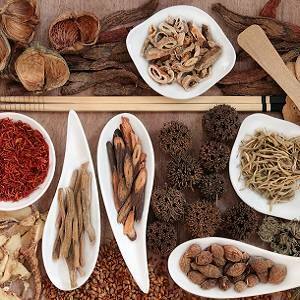 Basically, colon cleansing procedure eliminates toxins from the gastrointestinal tract. 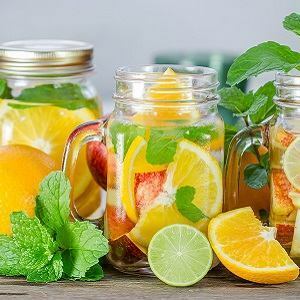 Scientifically there is no significant theory that supports this concept of the requirement to eliminate waste and toxins from one’s body. Our colon, liver and kidneys are designed in such a way that they are capable enough to remove unwanted bacteria and waste efficiently. Baking Soda: Sodium bicarbonate or baking soda is a type of salt that is extensively used in medical field and as first aid. It has the characteristics to absorb acids in the stomach and nullify their effects. Hence relives from occasional and intermittent indigestion and heartburns. It is also used as an effective odour absorber due to its capability to stabilize acids. The Association between Baking Soda and Colon Cleansing: The thought that sodium bicarbonate can be used as an effective colon cleanser originates due to its certain capabilities like easing gastric discomfort, odour reducer and possibly hinder the advancement of kidney disorders. In 2009 and a study was published in “Journal of the American Society of Nephrology” which analysed 134 people suffering from progressive chronic renal disorders. One set was given sodium bicarbonate alongside routine medication. The set of patients who took baking soda showed above 65% slower deterioration of health in comparison with the set that were not prescribed baking soda. And this rate of renal weakening was on a par with the normal decline rate in an ageing population. These set of patients were not very likely to require dialysis for chronic renal failure. Soluble Fibre: It dissolves in water, hence softens the stool which aids in easier bowel movement. Insoluble Fibre: It does not dissolve in water but provides bulking to the stool, thus helping it to pass quickly through the intestine, easing defecation. 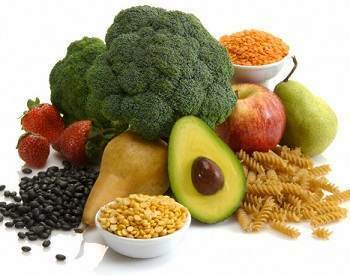 Fibre in food: Brocolli, pears, whole wheat bread, lentils, seeds and nuts are some of the food that is rich in fibre. Regular exercise also supports in easing constipation, by increasing the breathing speed, accelerating heart rate, kick starting all the other systems. It strengthens the intestinal wall and blood flow will also increase to the intestine, causing stronger peristalsis and increased digestive enzymes. Baking soda is not recommended if you are on aspirin, anti-anxiety drugs, antibiotic tetracycline and diabetes medication since it will interact with baking soda. Jackson Siegelbaum, Gastroenterologist in Pennsylnvania recommends to avoid baking soda if one has heart disease, hypertension, edema – a condition characterized by an excess of watery fluid collecting in the cavities or tissues of the body. 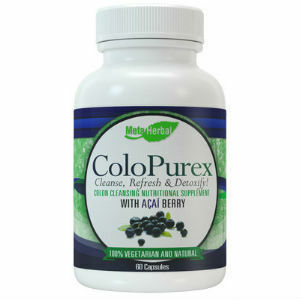 Colon cleanses raises the level of electrolytes in your body thus increasing the possibilities of dehydration. Apparently, it is advisable to get your doctors approval before using any colon cleanse, even though it contains baking soda which is seemingly safe for the body. 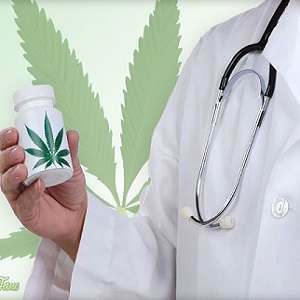 Doctor after reviewing your medical history will inform you whether cleansing will have any ill effects interacting with your current medication or if it’s safe to proceed. However, you should consume large amount of water and other fluids during cleansing to avoid dehydration.